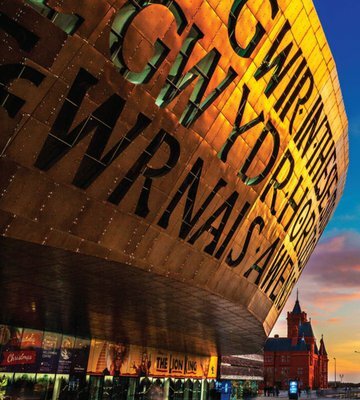 The 5th Joint Meeting of the Bone Research Society and the British Orthopaedic Research Society will take place in Cardiff from 4th-6th September 2019. Join the BRS for reduced fees at our meetings and access to our awards, bursaries and members' area. The official BRS Journal, with reduced publication fees for BRS members.